Are you considering a remodeling project? Empire Bath & Kitchen, Inc can help! We are a kitchen and bath center based in Marcy, NY. 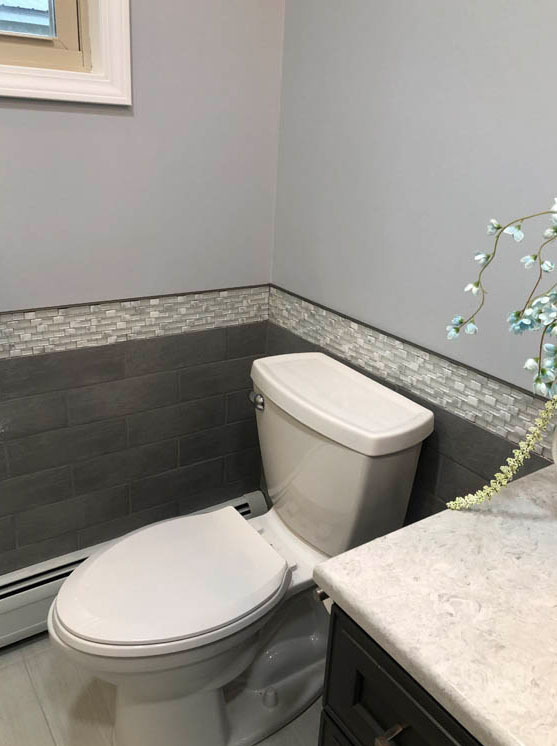 We offer the highest quality products and professional design services for homeowners and remodeling contractors in the area. From closet storage solutions to custom cabinetry, we are your best choice for a wide range of renovation materials. Call us today to discuss the materials you need for your upcoming home renovation project. Don't see what you need listed? Stop by our kitchen and bath center to explore what else we have on hand. After you choose the items you want, sit down with our designers to discuss customization possibilities. At Empire Bath & Kitchen, Inc, we understand that every homeowner has a unique sense of style. That's why our design team works hard to listen closely to your needs and to understand your style preferences. Rely on a designer with 20+ years of design experience to create the perfect cabinetry for your home. Then, you can work with a local contractor to get your new products installed. Call us or stop by today for more information about our products and services. 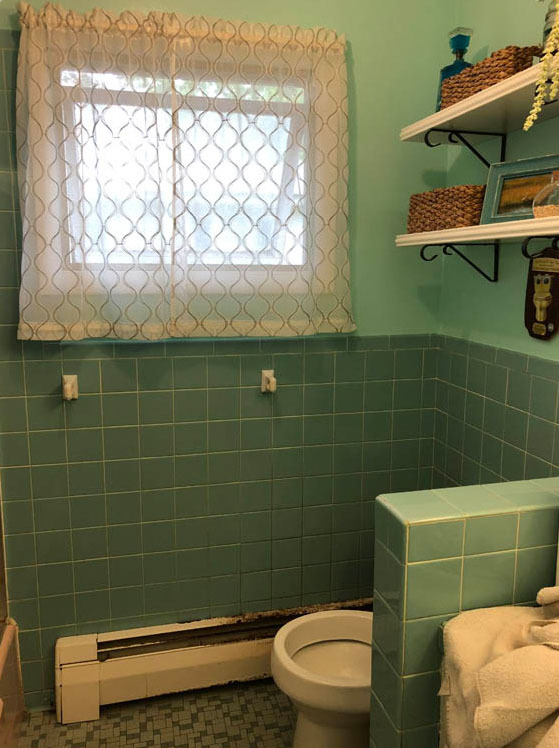 We started a bathroom project to update our older home. 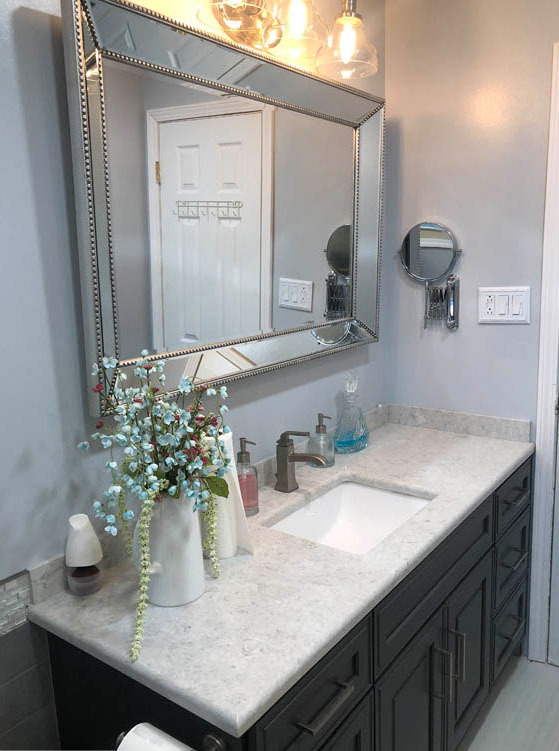 Cindy came out to measure my space, spent time with us picking out tile and a vanity, and designed the layout of the room. We love the finished product! Many products for my childhood home (and its many renovations) have been bought through here. A very reliable and helpful company! Excellent customer service! Knowledgeable and detailed staff! Copyright © 2019 Empire Bath & Kitchen, Inc, all rights reserved.